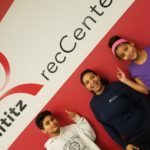 Sports at Lititz recCenter bring challenge and skill development, sportsmanship, and fitness to every generation. All ability levels are welcome and a fun, family-friendly, spirit is encouraged. 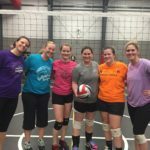 In addition to skills clinics and introductions to sports for youth, leagues for both adults and kids are offered seasonally. 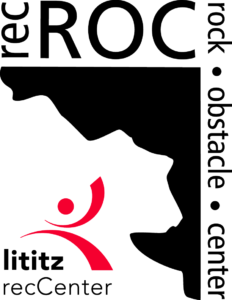 For first-time participants, teams of family or friends, or athletes seeking a new challenge, Lititz recCenter hosts a variety of seasonal events. Check out our schedule for the year! View Schedules for gymnasiums and our multi-purpose sports ZONES to find out what’s happening where and when!